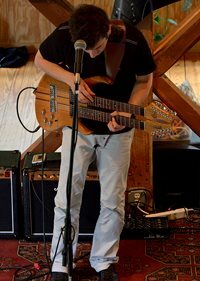 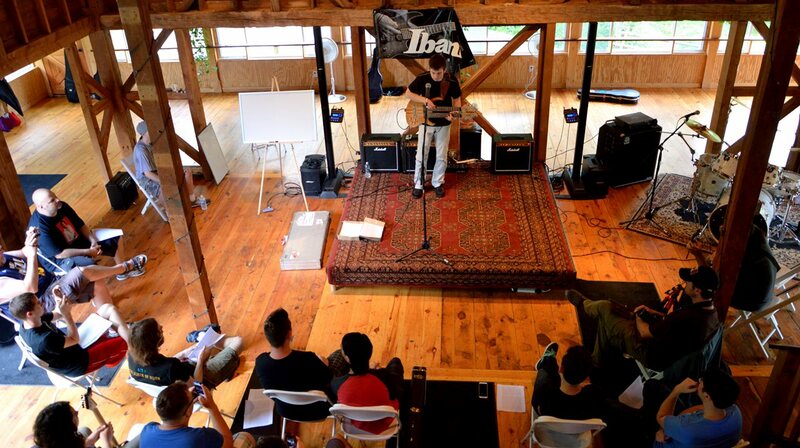 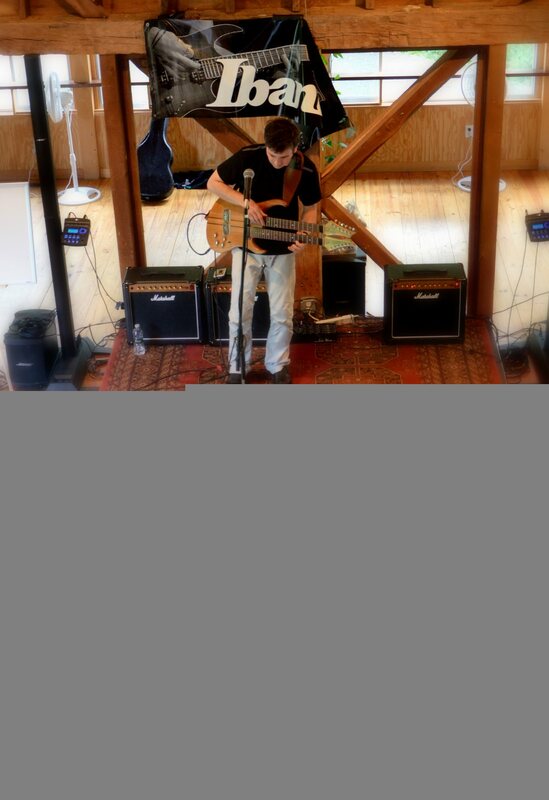 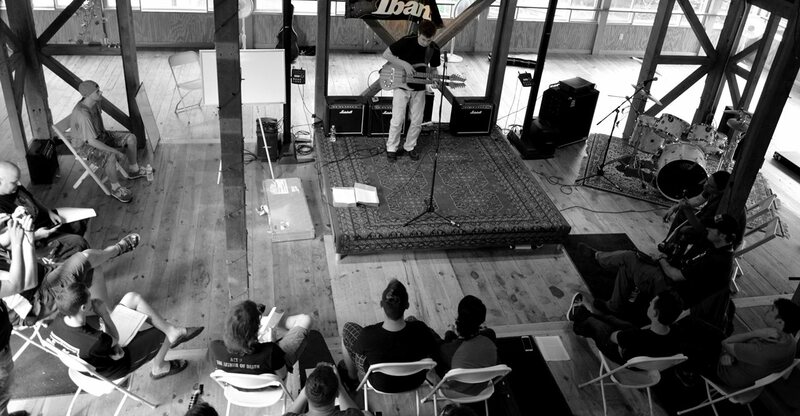 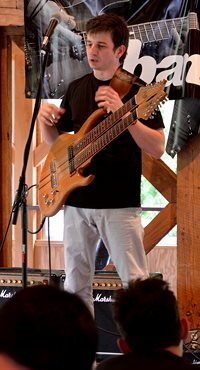 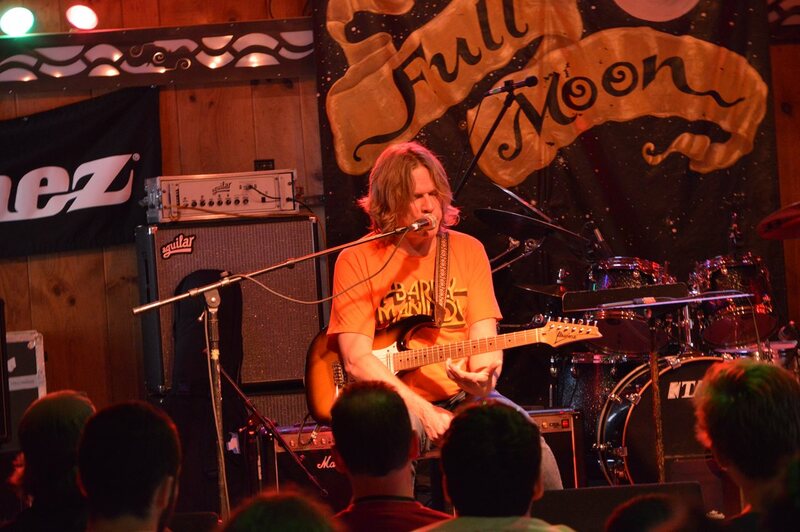 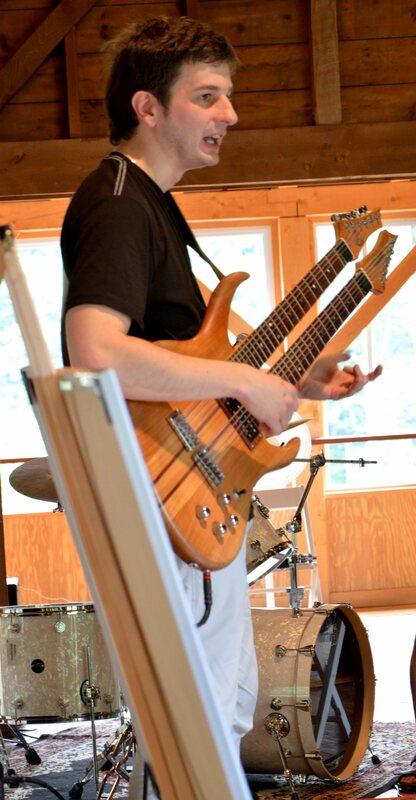 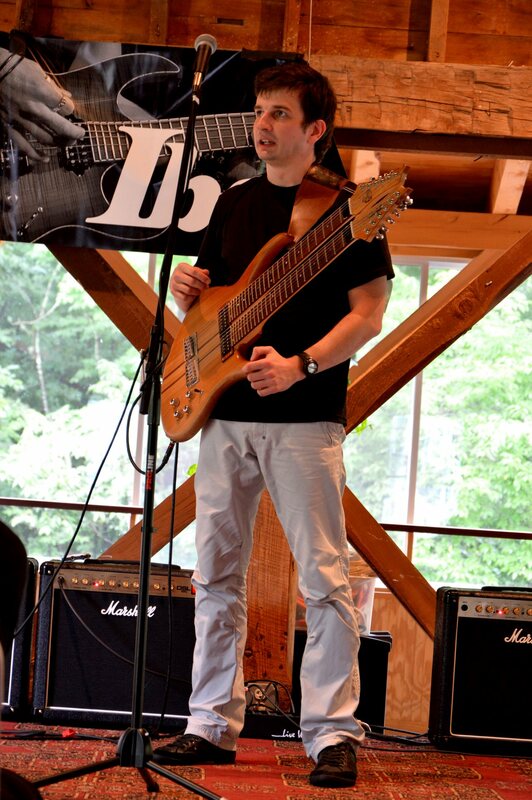 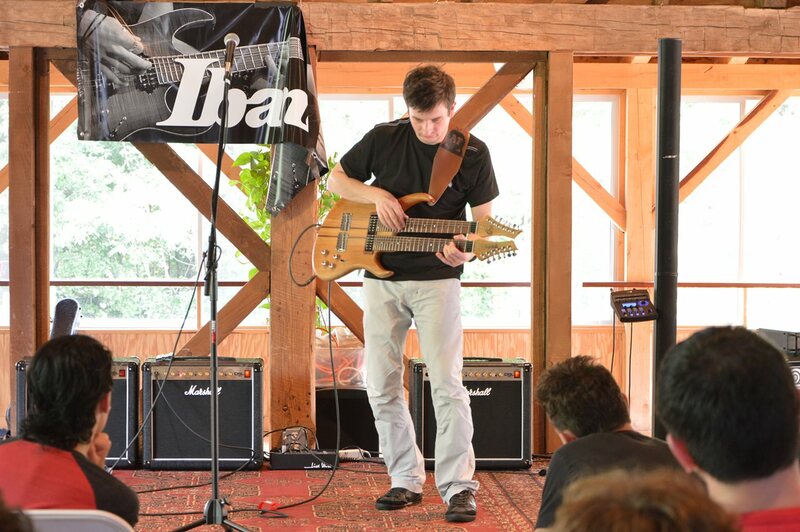 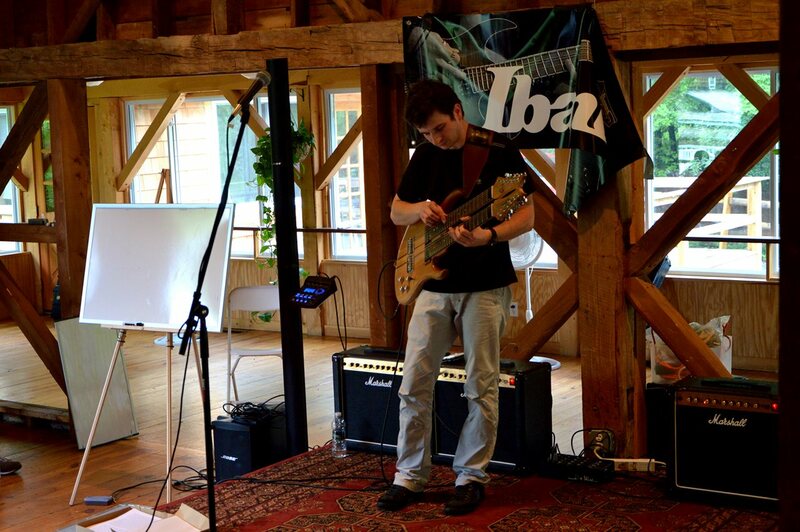 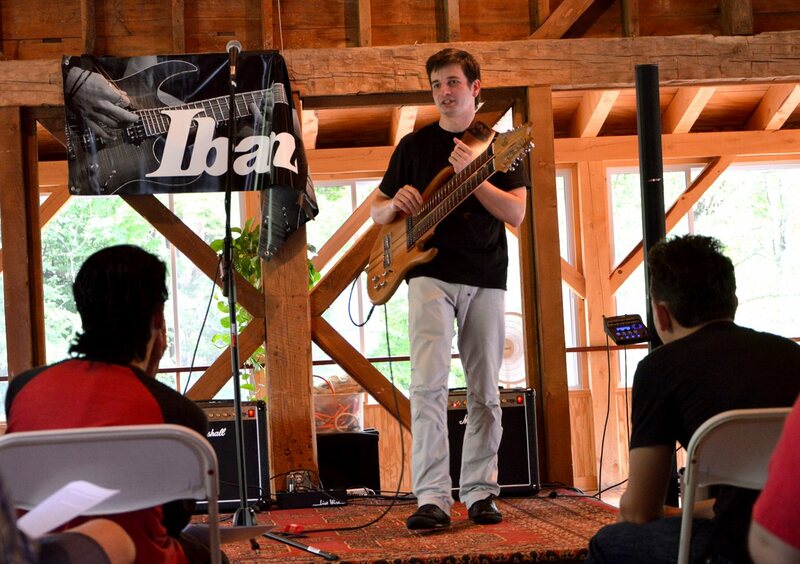 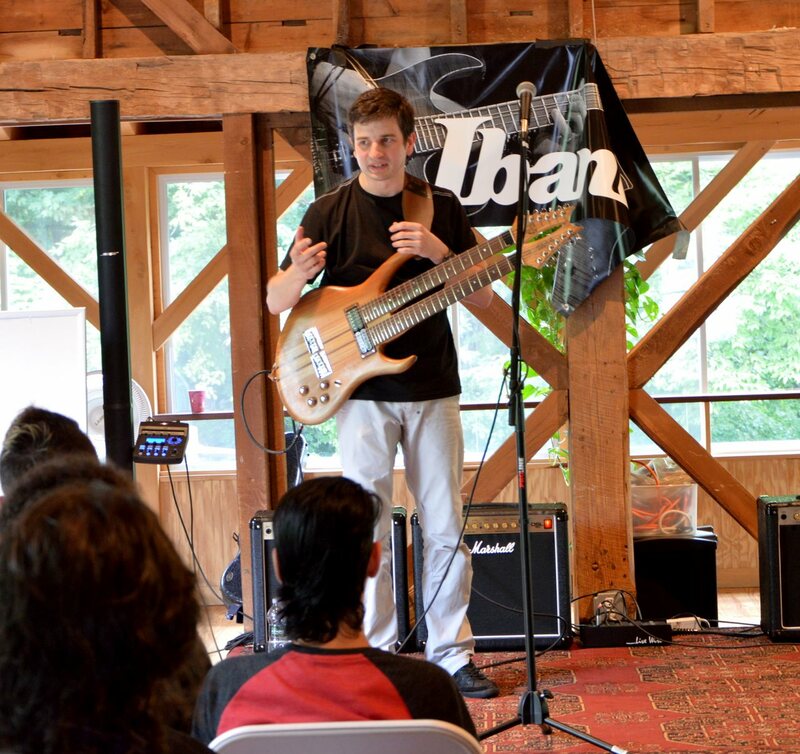 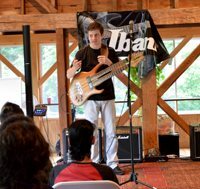 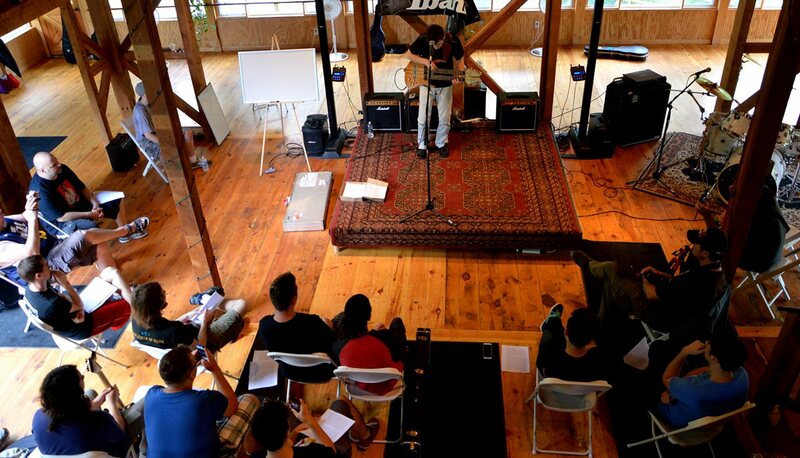 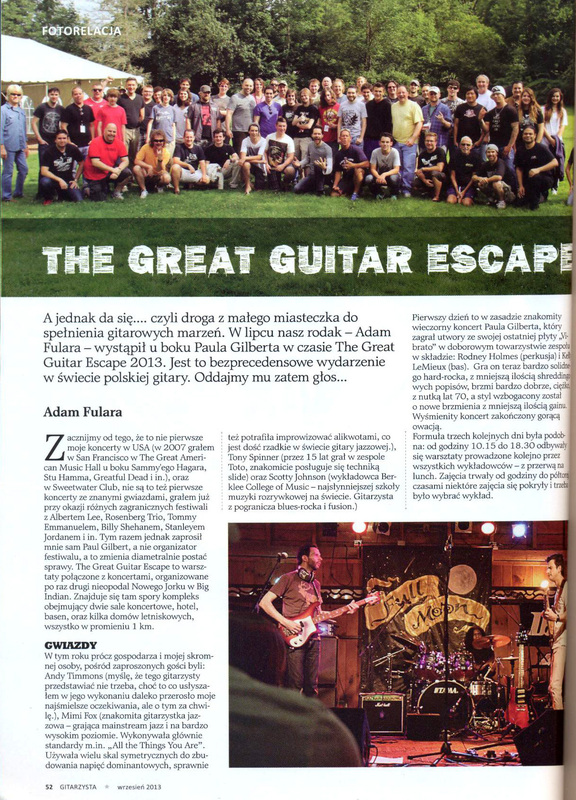 Adam Fulara was one of the teachers at the Paul Gilbert's Great Guitar Escape (July 2013, Big Indian, NY). 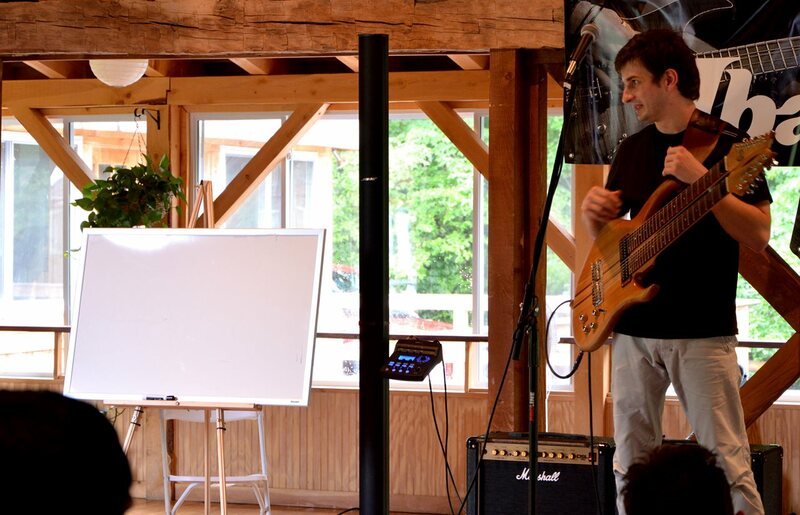 The topic of first day was: "Elements of music". 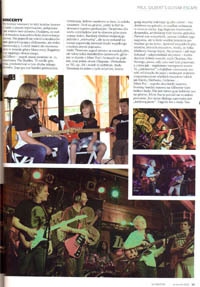 Paul Gilbert and Andy Timmons were the teachers too. 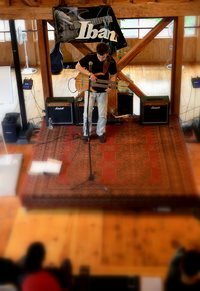 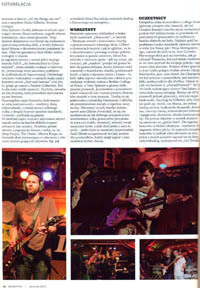 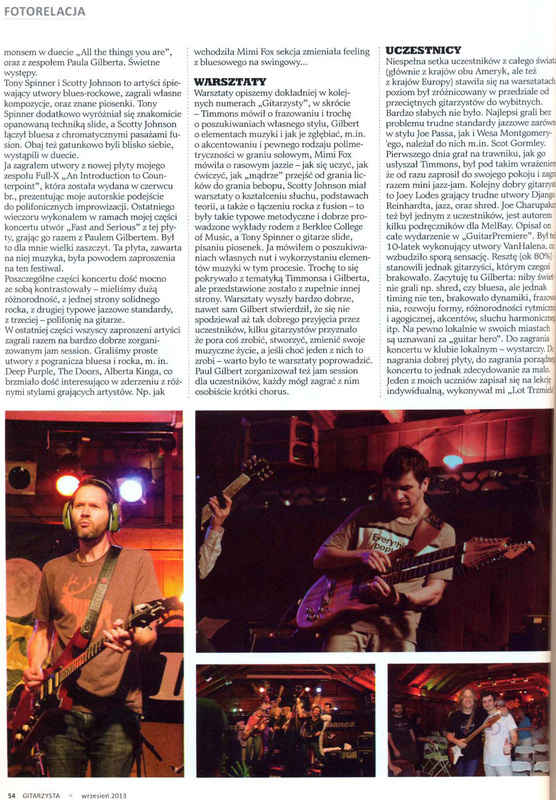 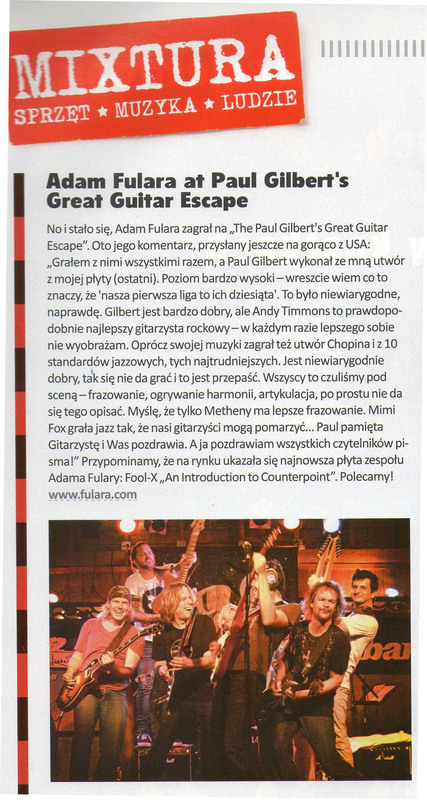 "American Dream - Adam Fulara" - review of gigs and workshops with Paul Gilbert in U.S.A. at the Great Guitar Escape 2013. 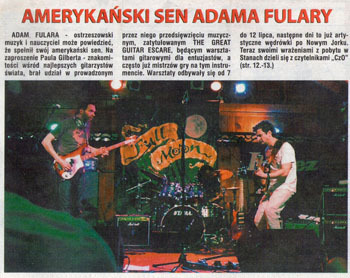 Czas Ostrzeszowski August 7, 2013 (Polish language). 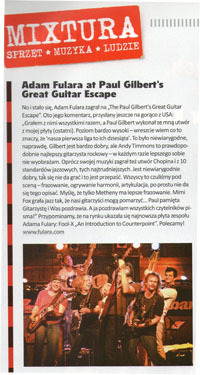 Adam Fulara with Paul Gilbert at the Great Guitar Escape. 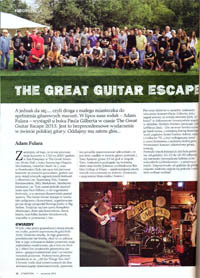 "TopGuitar" 1/2013. 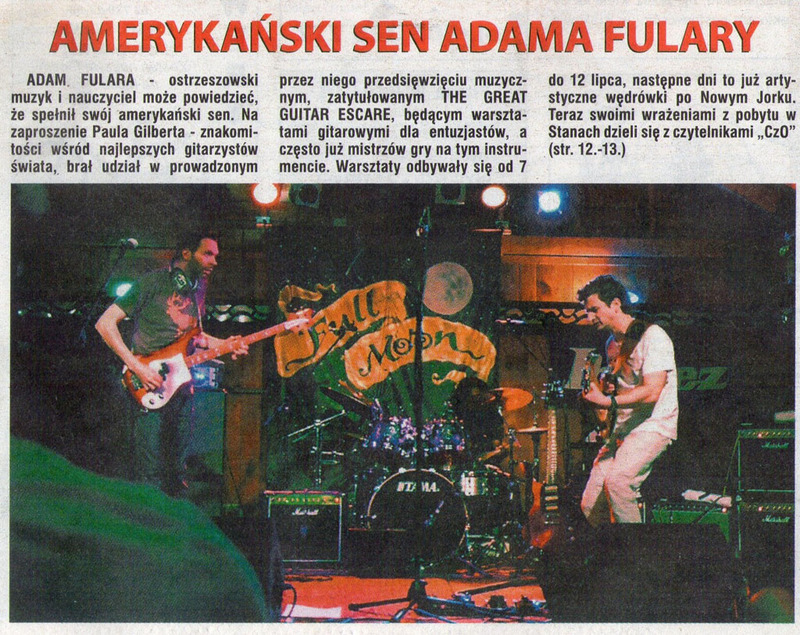 Polish language.